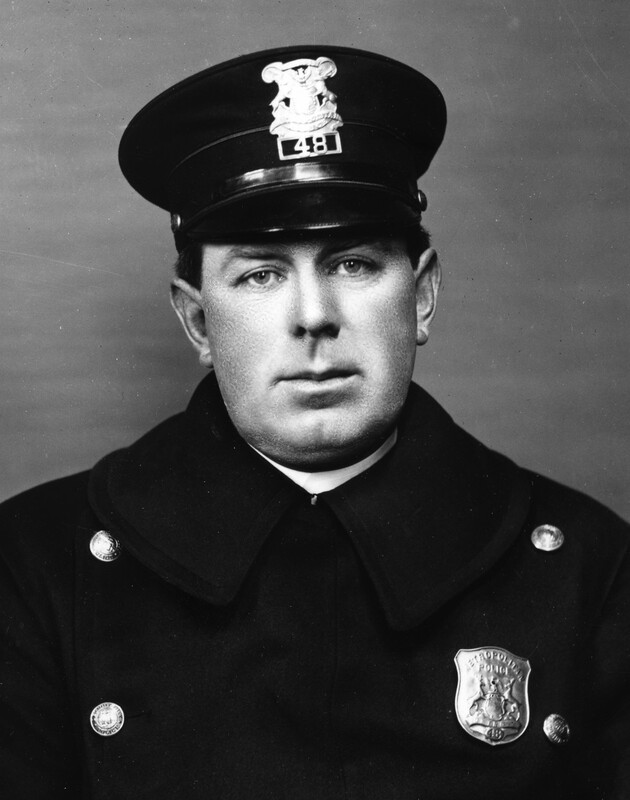 Sergeant Collins was killed in an automobile accident when the patrol car he was riding in was struck by another car at the intersection of 12th Street and Lafayette Street. He was thrown from the car and struck a light pole. Sergeant Collins had served with the Detroit Police Department for 18 years and was survived by his wife and two sons. RIP Sgt. Your service is not forgotten.